Malware Hunter is one of the famous programs of Glarysoft. The Software is an award-winning product that provides comprehensive protection against all types of threats, secures your data, protects your privacy and ensures your PC remains virus-free. The company has provided a Pro version of the program free for one year. 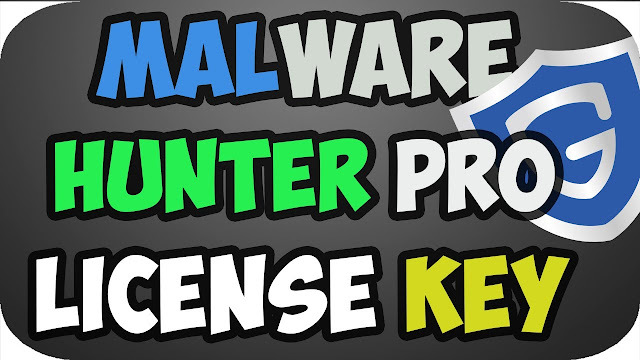 In this tutorial I explain you how to get Malware Hunter activation code and activate the pro version for free for one year. Quick scans, detect and delete stubborn malwares to prevent unknown threats. 2.Enter your e-mail address (you can use a temporary e-mail) and check the "I'm not a robot" option and click "Get My Key Now". 3.Go to your e-mail and you will find a message from the company open it and you will find the serial to activate the program(Glarysoft Malware Hunter Pro Key). 4.Download the program from the official website from here. Open the program and click "Activate Now"
5.Enter your e-mail and serial number and click "Activate Now" again. You will receive a message telling you that the process has been successfully completed and will show you the expiration date. Now you can enjoy all the features of the program.